When we talked with Gaijin CEO about Sony’s Fortnite crossplay beta program a few months ago, he warned us that not all games might be able to get the same opportunity. It turns out he was right so far and the studio behind War Thunder seems quite frustrated with the situation, especially since it’s not just Fortnite anymore: Rocket League joined the crossplay beta program, and other games such as Dauntless are soon due to launch with console crossplay. In fact, they went as far as calling out Sony for this on the official War Thunder Twitter account. Following this action, we reached out to Gaijin once again to get an update on what’s going behind the scenes and were told Sony didn’t provide clearance yet despite Gaijin having asked multiple times already. From its initial release on PlayStation 4 as a launch title, War Thunder was a cross-platform game. One of the first on the console’s new generation. After the release on Xbox One, it still is. PC users can play together with their PlayStation 4 or Xbox One friends, and the only cross-play which is not available is between the two consoles. We asked Sony for it multiple times, before the Xbox One version launch and when the PlayStation Cross-Play Beta was announced, but we haven’t received clearance yet. Technically War Thunder is ready to become a fully cross-platform title, as it was designed to be from the very beginning. 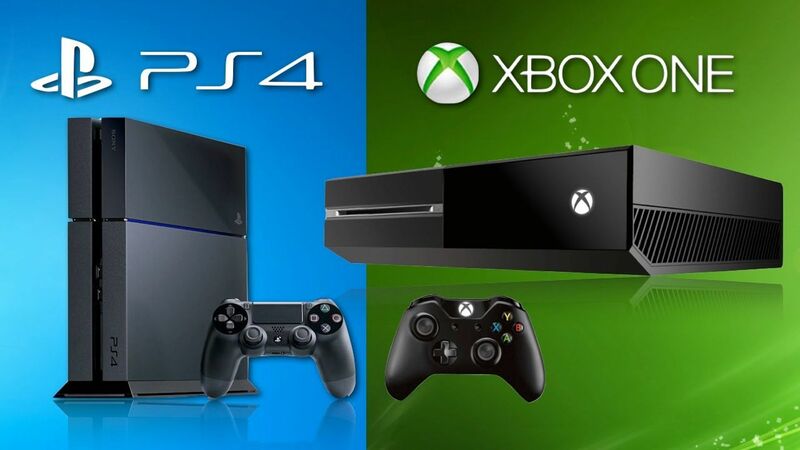 While Sony continues to limit cross-platform play, Microsoft seems to be pushing for a cross-platform future that does not necessarily include the PlayStation platform with the XDK they’re due to announce at the Game Developers Conference 2019. Will Sony start embracing full crossplay soon for all games? We certainly hope so. Stay tuned on Wccftech and we’ll be sure to let you know when (and if) they do.